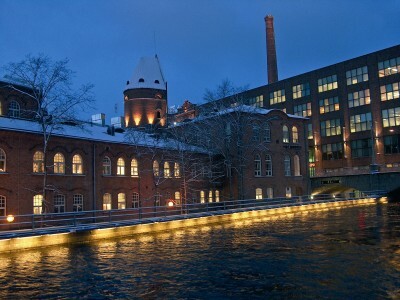 The 18th National Session of EYP Finland will take place in Tampere in February 2012. The board received bids from three different organising teams. Having carefully considered each bid, the board decided to grant the National Session 2012 to Pauliina Paloviita and Valpuri Kaarninen. Both Head Organisers have extensive experience in organising. Valpuri Kaarninen acted as Deputy Head Organiser at Tampere 2010, the 16th National Session of EYP Finland, and was organising Helsinki 2009, the 62nd International Session of the EYP. Pauliina Paloviita acted as one of the Head Organisers for the Regional Session in Tampere in October 2010 and was organising Helsinki 2011, the 10 Year Jubilee Session of EYP Finland. The board wishes to thank all three teams for their work. All three bids were very thought-through and detailed, and the session could have been given to any of the three teams.